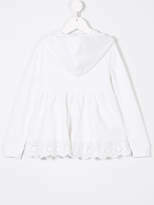 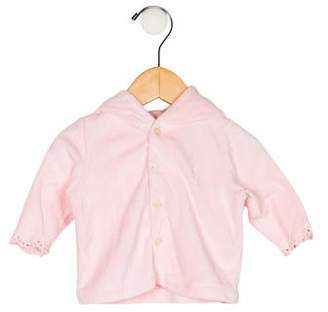 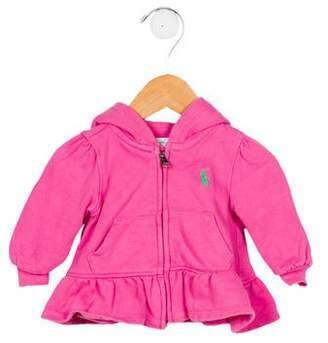 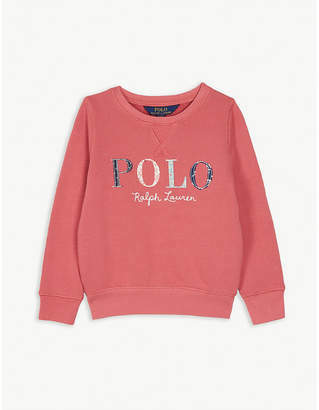 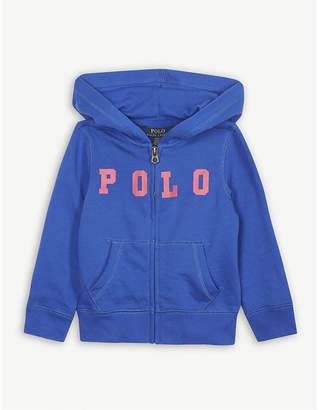 Ralph Lauren Kids is the absolute must have when it comes to the essentials. 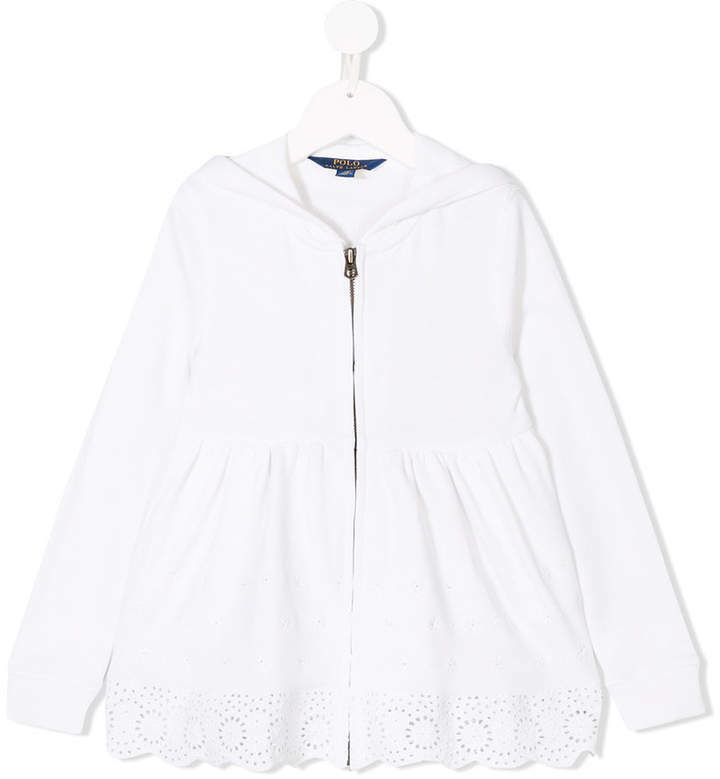 The perfect balance of preppy styling and sporty detailing allow for a smart yet wearable range. 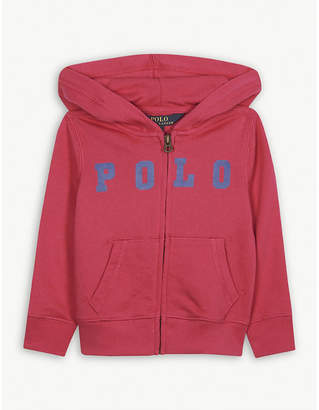 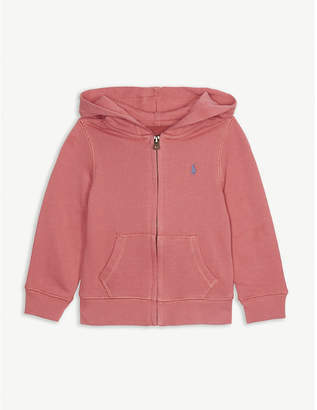 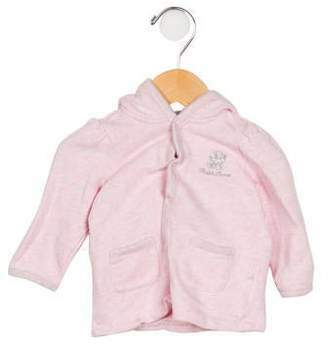 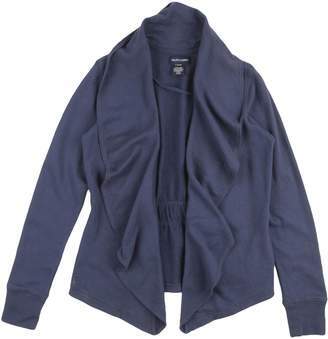 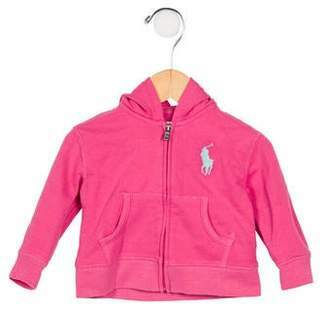 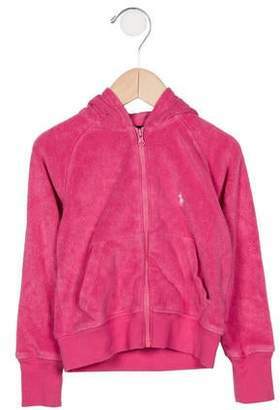 Crafted from cotton blend, this embroidered hoodie from Ralph Lauren Kids features a hood, a front zip fastening and long sleeves.